Does Sony's privacy beat free speech? 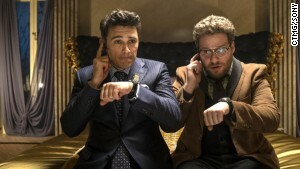 Sony Pictures announce the controversial comedy "The Interview," a film depicting the assassination of North Korea's leader, will have a limited release on Christmas Day. The studio previously announced it would shelve plans to release the film after it became the victim of a cyber attack thought to have originated in North Korea. Click to see how the saga unfolded. 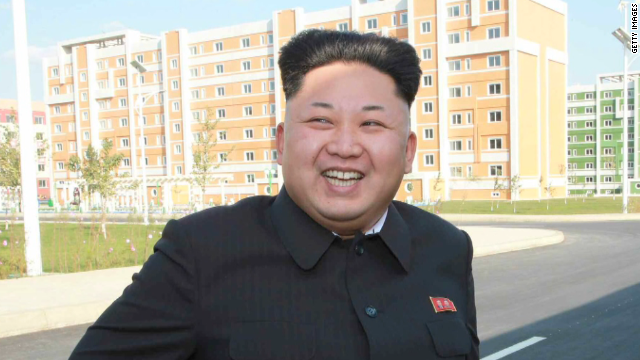 In June 2014, a North Korean Foreign Ministry spokesman said "The Interview" was "the most undisguised terrorism." "If the U.S. administration connives at and patronizes the screening of the film, it will invite a strong and merciless countermeasure," he said. In November, "The Guardians of Peace," a hacker group with suspected ties to North Korea, said that it had hacked Sony Pictures and released massive amounts of data. The group added that there would be more leaks. 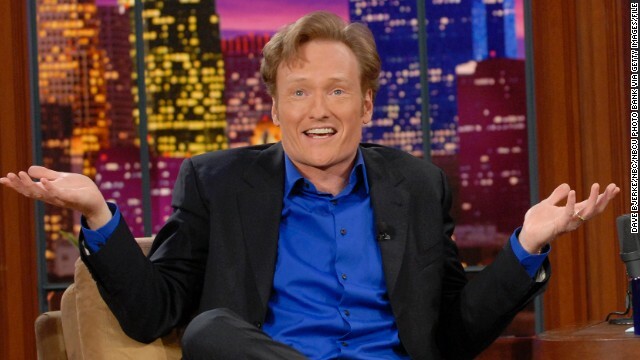 December 5 -- Hackers exposed the security numbers of 47,423 people including Conan O'Brien, Sylvester Stallone, Rebel Wilson, Judd Apatow and Frank Stallone. In early December, hackers emailed Sony employees warning that "your family will be in danger." Guardians of Peace have claimed the email did not come from them. 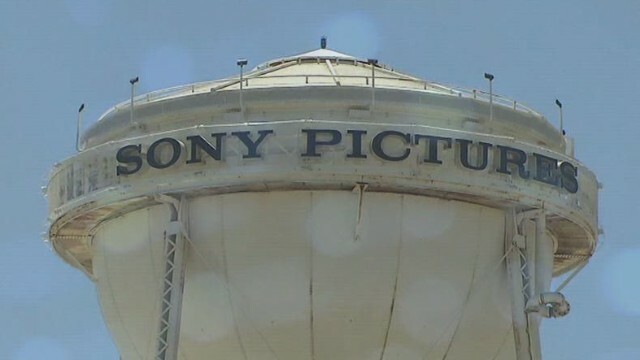 The FBI confirmed in a statement they were aware of the email and are investigating the "person or group responsible for the recent attack on the Sony Pictures network." 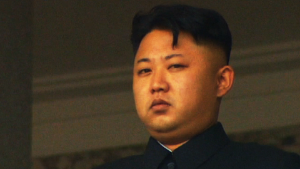 Many security experts said the hack increasingly pointed to North Korea. 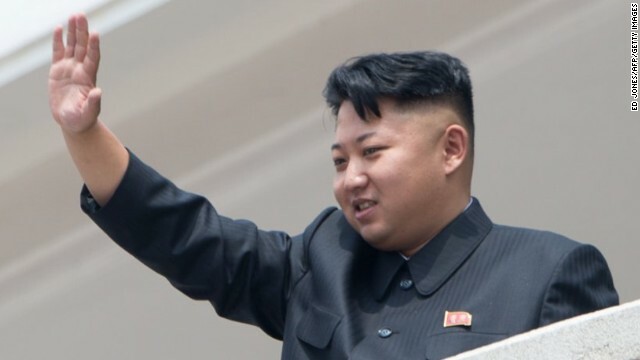 December 7 -- North Korea's state-run propaganda arm said they were not responsible for the Sony hack attack but applauded it as "a righteous deed of the supporters and sympathizers with the DPRK." They added they could not be responsible as America is "a country far across the ocean." 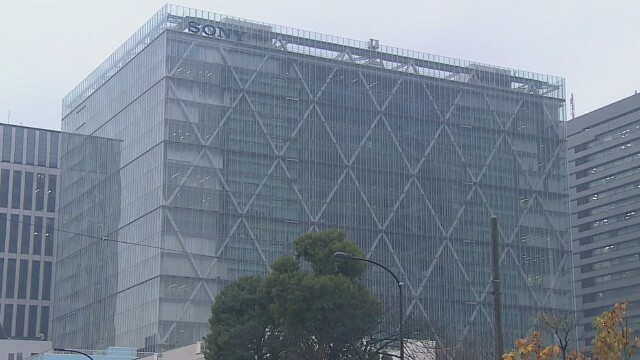 December 8 -- Another message appeared on a website saying: "We have already given our clear demand to the management team of SONY, however, they have refused to accept. Do carry out our demand if you want to escape us. And, Stop immediately showing the movie of terrorism which can break the regional peace and cause the War!" December 11 -- Another leaked email revealed a controversial exchange between a Sony executive and a producer, speculating over President Barack Obama's favorite films, referring to "Django Unchained" and other movies about African Americans such as "12 Years a Slave." December 15 -- Sony Pictures asked news organizations to stop examining and publicizing the information made public by the hackers. Attorney David Boies said that the hackers' tactics are part of "an ongoing campaign explicitly seeking to prevent [Sony] from distributing a motion picture." December 16 -- In an email to Sony Pictures' co-chair Amy Pascal, producer Scott Rudin called Angelina Jolie "minimally talented" and a "spoiled brat" with a "rampaging... ego". Jolie and Pascal were later photographed running into each other at an event with Jolie giving Pascal a nasty look. The leaks also revealed the secret aliases of some well-known actors such as Tom Hanks, Sara Michelle Gellar and Jessica Alba. 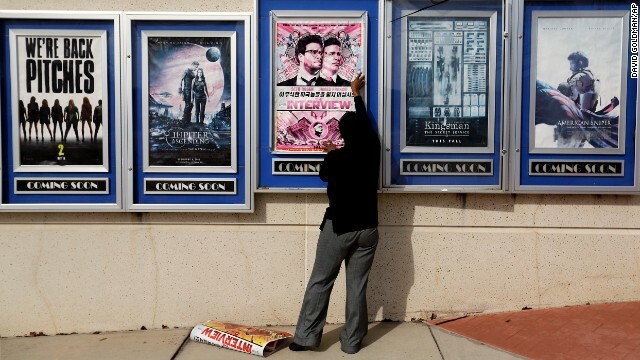 December 16 -- The New York premiere of "The Interview" was canceled after "The Guardians of Peace" posted a threat against moviegoers. 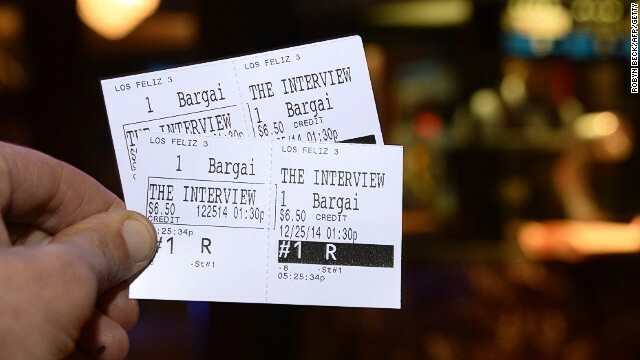 The message said: "We will clearly show it to you at the very time and places 'The Interview' be shown, including the premiere, how bitter fate those who seek fun in terror should be doomed to," the hacking group said. "The world will be full of fear. Remember the 11th of September 2001." December 17 -- Two former Sony employees sued the company for failing to protect their private information. The plaintiffs seek to form a class action lawsuit of up to 15,000 former employees. The plaintiffs want Sony to provide them with five years of credit monitoring, bank monitoring, identity theft insurance and credit restoration services. They also called for Sony to be subject to regular privacy audits. December 18 -- Sony decided to cancel the release of "The Interview," a decision that sparked outrage among celebrities and politicians. 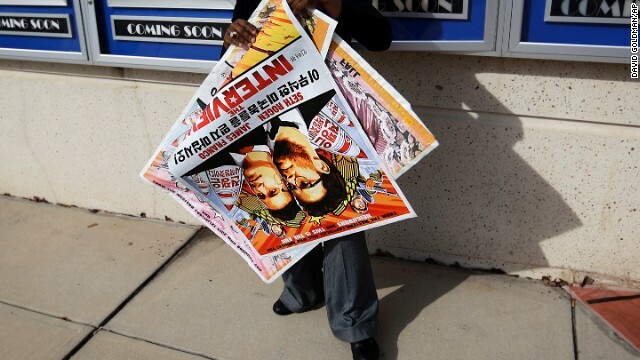 A movie theater in Texas announced they would offer a free screening of Team America -- which features the leader's father Kim Jong Il -- instead until Paramount shut that down too. Sony also downplayed the possibility that the film could be released online. 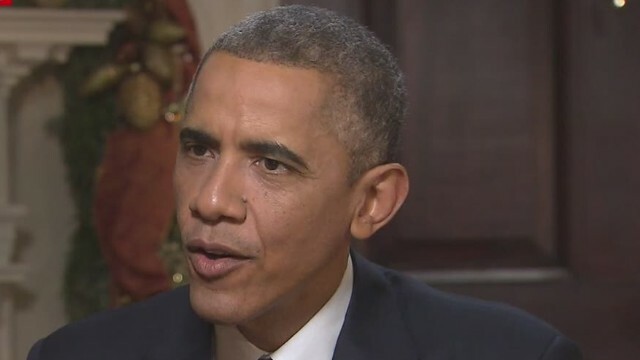 December 19 -- President Obama said in a news conference that Sony "made a mistake" in response to the studio's decision to cancel its plans to release "The Interview" on Christmas Day. 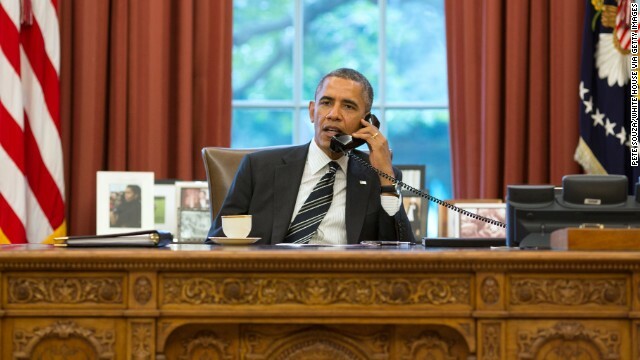 He told CNN later that week that the Sony hack was an act of "cybervandalism", not "an act of war". 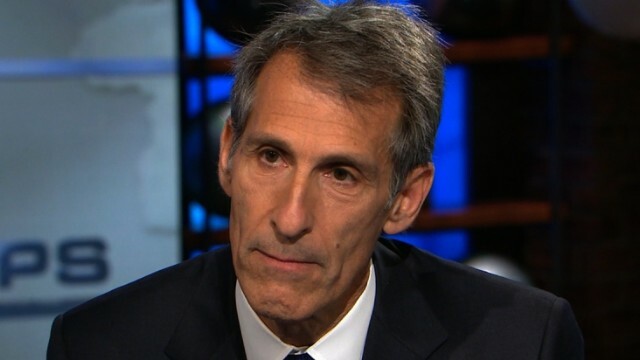 December 21 -- Sony Pictures' CEO Michael Lynton responds to President Obama's comments, telling CNN "we did not cave or back down." Mr Lynton also said Sony were looking into releasing "The Interview" on the internet but no major distributor has volunteered to release the film. 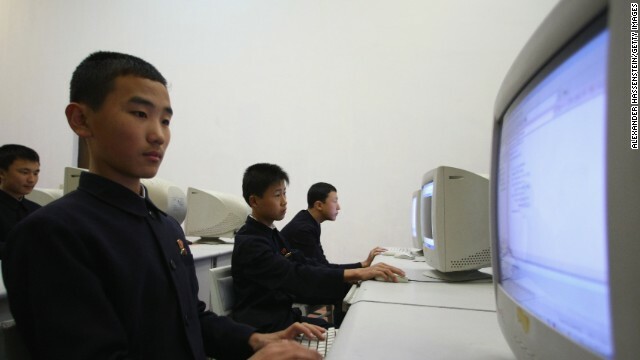 December 22 -- North Korea's internet goes black for more than nine hours. 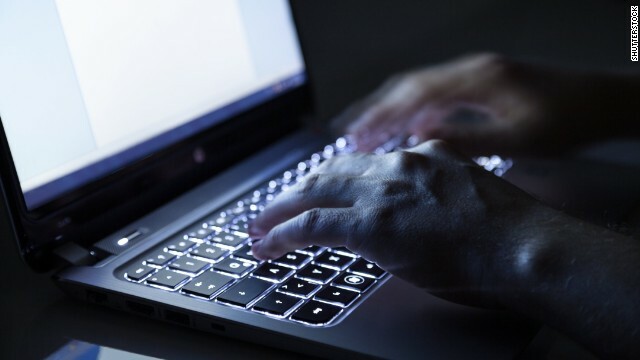 The cause of the outage is unknown, but experts have suggested that a lone hacker could have carried it out, others even argued that the North Korean government could have deliberately disconnected themselves. 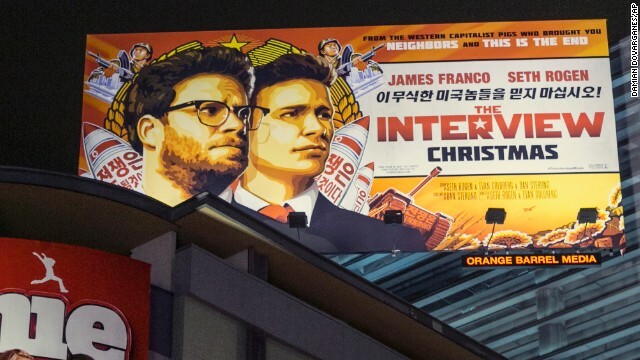 December 23 -- Sony Pictures announced "The Interview" will be released on Christmas Day but only in a limited number of theatres. The studio's CEO Michael Lynton said: "while we hope this is only the first step of the film's release, we are proud to make it available to the public and to have stood up to those who attempted to suppress free speech." So far more than 200 independently-owned theatres have agreed to show the film. Editor's note: Paul Callan, a CNN legal analyst, is a former New York homicide prosecutor and a senior partner at Callan, Koster, Brady, Brennan & Nagler LLP, a New York law firm that litigates criminal and civil cases. Read Callan at CallanLegal.blogspot.com. Follow him on Twitter: @PaulCallan. The opinions expressed in this commentary are solely those of the author. (CNN) -- Sony's high profile lawyer David Boies is demanding Twitter take action to block tweets that draw upon the material hackers took from the corporation's computer servers. He wants the accounts of those who post the stolen emails to be suspended. 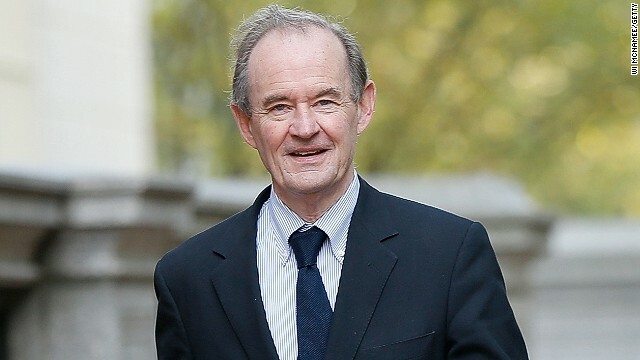 Earlier, Boies wrote to news organizations admonishing them that they should not publish stories based on the company's stolen secrets. Gossip-hungry media consumers have been enjoying a feast of salacious celebrity fare from the hacked computers of Sony Entertainment. The U.S. government says North Korea is responsible for the hacking, which apparently was prompted by a Sony movie, "The Interview." 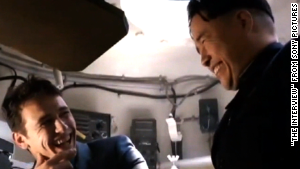 Korean leader Kim Jong Un, a man who loves movies but bans virtually all contact between computer, videos and his own starving citizens, is apparently unamused at the film, which makes a joke of his imaginary assassination. In the aftermath of a clearly criminal invasion of Sony's computer system and the cybertheft of thousands upon thousands of documents, emails and related data, the press immediately started publishing the stolen goods. The media then self-righteously asserted that the First Amendment protects its right to publish even stolen material if it relates to "matters of public concern." This wording emanates from the only Supreme Court case somewhat "on point" as we lawyers like to say. The case is Bartnicki v. Vopper (2001). But is it really on point? The court's ruling in the Bartnicki case affirmed the right of a Pennsylvania radio show host to play the contents of an illegally recorded cellular telephone conversation over the airwaves. The private conversation between a union president and his union's negotiator related to collective bargaining between a teachers' union and a local municipality. This private conversation would later be blessed by the SCOTUS majority of Justices John Paul Stevens, Sandra Day O'Connor, Anthony Kennedy, David Souter, Ruth Bader Ginsburg and Stephen Breyer as a "matter of public concern" fully protected by the First Amendment despite the criminality and invasion of privacy clearly associated with the way the recording was obtained. A strong and lengthy dissent, however, was filed by Chief Justice William Rehnquist, who was joined by Justices Antonin Scalia and Clarence Thomas. Rehnquist, a conservative appointed to the court by Richard Nixon and later elevated to the chief justice position by Ronald Reagan, was quite prescient about future privacy issues for a man who was born 60 years before email came into widespread use. The words from his dissenting opinion may provide the basis for a re-evaluation of the Bartnicki decision and a needed reassertion of privacy rights in the United States. The Bartnicki rationale is being used to reward the actions of the Korean dictator, assuming his government has masterminded the hack. As Rehnquist observed, the downside of our reliance on electronic communication is that "We are placed in the uncomfortable position of not knowing who might have access to our personal and business emails, our medical and financial records, or our cordless and cellular telephone conversations. Rehnquist objected to the court majority's ruling that federal and state laws against intercepting electronic communications violated the First Amendment. "The court's decision diminishes, rather than enhances, the purposes of the First Amendment: chilling the speech of the millions of Americans who rely upon electronic technology to communicate each day. ..."
Surely, he wrote, "the interest in individual privacy, ... at its narrowest must embrace the right to be free from surreptitious eavesdropping on, and involuntary broadcast of, our cellular telephone conversations." In the Sony case, the invasion of the corporation's privacy revealed such minutiae as a movie producer's disparaging judgment of Angelina Jolie ("a minimally talented spoiled brat"), suggestions that Sony engages in wage discrimination against not only its female employees but also its female movie stars, and tasteless jokes from executives about whether the President liked black-themed movies. Is this really information protected by the First Amendment? Should those who profit from the disclosure of this cybertrash remain exempt from prosecution either criminal or civil? Are these items that the Supreme Court believes are "matters of public concern?" The law and the U.S. Supreme Court have been outrun by technology's rapid advance and we need a more carefully calculated balance between privacy, property rights and the First Amendment. The amendment as worded was intended to protect political speech, not the dissemination of stolen email and salacious gossip from corporations. Knowing possession of stolen property is almost always a crime and trying to dress it up as a form of "free speech" places the privacy rights of all American citizens in danger. Much of life has moved into the shadow of the computer, tablet and mobile phone's blue light. These devices are increasingly the targets of information theft by sophisticated cybercriminals. Surely the courts must recognize some privacy rights that are not automatically trumped by a bogus assertion of the First Amendment's "public concern" protection. In David Boies, Sony hired one of America's most famous and successful lawyers to advance the suggestion that those who reveal Sony's stolen emails and computer data may face lawsuits for damages. Not even the First Amendment's wide protective net will permit publication of copyrighted material and such things as personal Social Security numbers or intimate personal facts about noncelebrity figures who are included in the stolen Sony database. U.S. copyright law and the theory of "invasion of privacy" will assure substantial damages to parties legitimately aggrieved. And don't underestimate Boies. He handed out some of the highest bonuses in the legal profession this year, with one associate getting more than $300,000. If she was the attorney who landed Sony as a client, the bonus was obviously well deserved. She will also have a busy year in court if the leakage of hacked material continues.